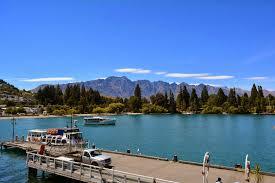 Gear up for a great hen party location in the South Island, Queenstown is set dramatically on the Southern Alps. It has a huge range of adventure sports, locations, vineyards and snow. Bungee Jumping off the Kawarau Gorge, Jetboating on the Shotover Rivers and in winter Skiing on the Remarkables, this isn’t a destination for a party for the faint hearted. 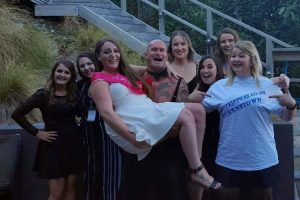 Have one of our hostesses take you out for a night on the down, with a huge range of accommodation, this resort town in Otago will have you coming back for more. 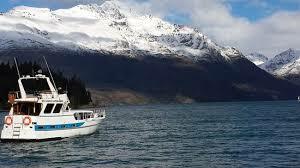 Head out on a scenic cruise on Lake Wakatipu for a hen party with a difference! Package can be altered to suit your requirements.